Womanizer Alexandre Taillard de Worms is a gifted with that essential French quality, panache. He is also the Minister of Foreign Affairs of the beacon of refinement that is France! PhD student Arthur Vlaminck is hired at the Ministry to write Taillard de Worms’ speeches. He quickly realises the complexity of the job he has just accepted. 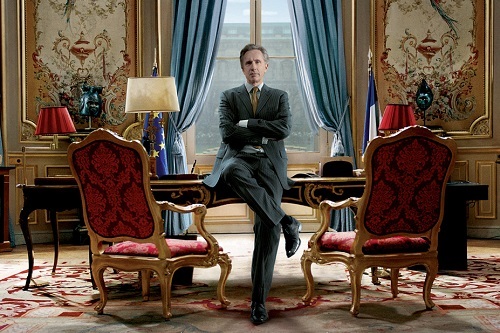 Quai d’Orsay is the film adaptation of a best-selling comic book inspired by former French prime minister Dominique de Villepin. On Wednesday 28 June, the screening will be accompanied by an educational activity in French, organised by one of l’Institut’s French teachers.